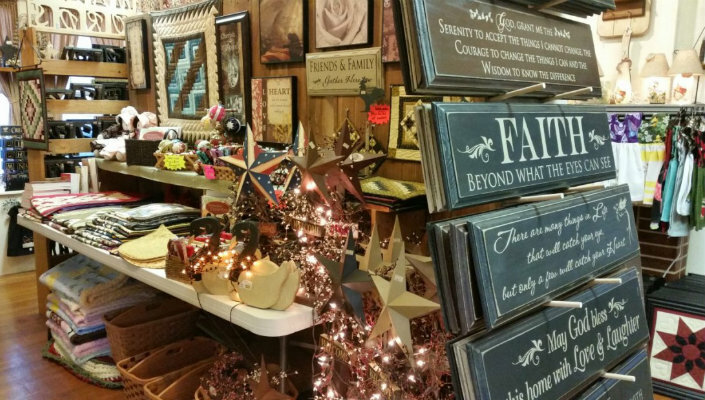 The Cackleberry Farm Antique Mall is one of the largest antique malls in Lancaster Pennsylvania. It offers over 125 dealers selling a wonderful selection of antiques and collectibles. Enjoy breakfast or lunch in the Cackelberry Kitchens to keep you going on your shopping adventure.